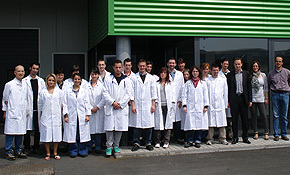 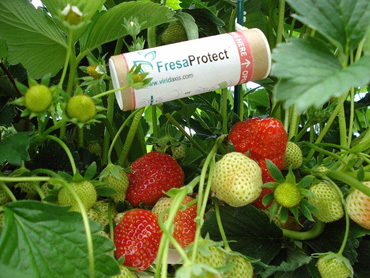 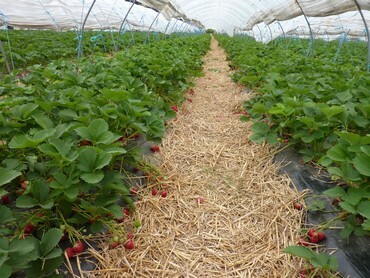 FresaProtect has been used for several years on hundreds of hectares of protected strawberry crops throughout Europe. 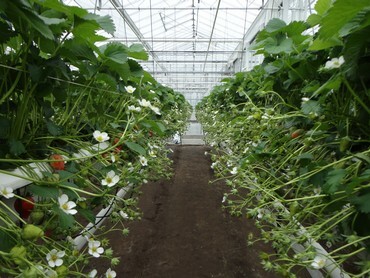 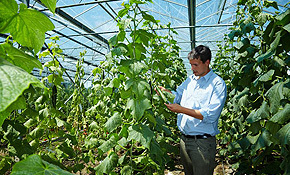 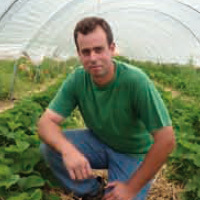 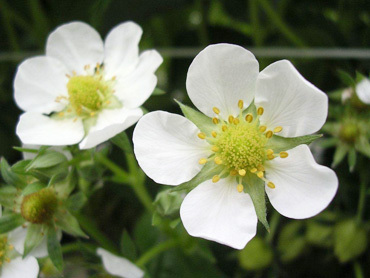 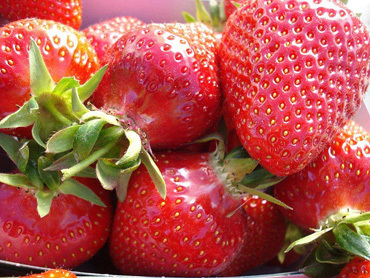 It is applied to various crop systems (plain soil, suspended beds, and hydroponic cultures), and over 17 strawberry varieties, including Darselect, Elsanta, Clery, Gariguette, and Candonga. 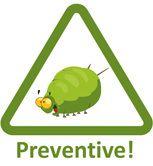 Viridaxis can not be held liable for unauthorized use. 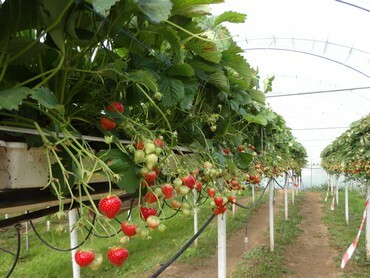 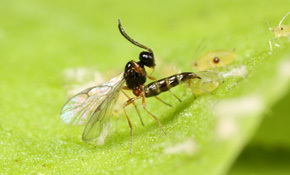 The control of aphids throughout the cropping season until the end of harvest is perfectly assured by VIRIDAXIS’ products. 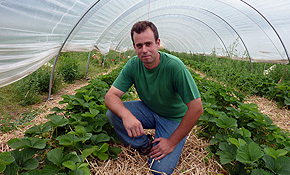 Application is fast, easy, and safe.